It may technically still be in Shanghai, but the journey over the Yangtze basin via one of the longest bridges in China is enough to make a trip to Chongming feel like you’re escaping the hustle and bustle of downtown. It’s also close enough to make for a good last minute getaway; the island might not immediately spring to mind as a tourist destination – it’s largely agricultural and is mindbogglingly flat – but if it’s peace and quiet you’re after, plus a dose of nature, you could do worse than a weekend at the Hyatt Regency. 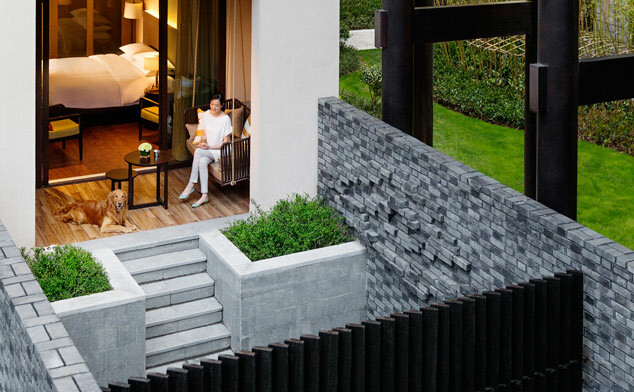 The plush resort on the east of the island is conveniently located for Shanghai trippers, with the Chinese-style walkways and extensive gardens providing a great spot for city dwellers to recharge their batteries. Facilities include a fitness centre, sizeable swimming pool and five dining options including Chinese restaurant Pin Yue and a main buffet restaurant (come for breakfast, stick to à la carte for dinner). They also offer 24 dog-friendly rooms with enclosed outdoor courtyards and other ‘canine comforts’. You could very easily spend a good day or so simply kicking back, but there are activities capable of tempting you out of the resort too, such as the massive Dongtan Wetlands Park (a 20-minute taxi from the hotel, around 80RMB). With lakes, bamboo gardens and even goats on site, take advantage of the on-site bike rentaland spend a couple of hours exploring the park. 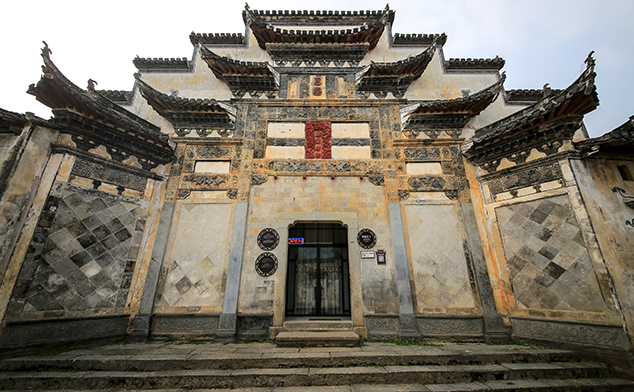 Hotel guests also get discounted entry at 60RMB (normally 80RMB). For more greenery, the Dongping National Forest Park (entry 70RMB) towards the north of the island is the largest man-planted forest in eastern China and the only place in town that offers grass skiing (which is every bit as ridiculous as it sounds). SHOKAY’s Tibetan yak down workshop is also worth a visit. 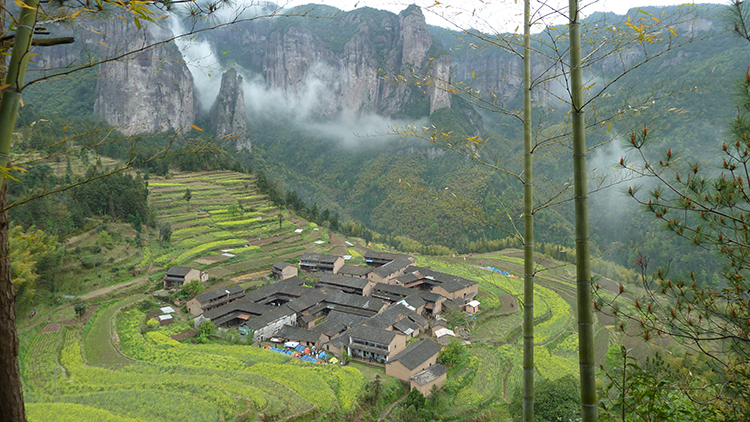 They put on organised trips to Chongming including transportation from Shanghai, a visit to an organic farm, art activities and a visit to their textiles workshop. See their website for more details. But if we’re honest, the best part of this trip is the chance to have some downtime in comfort outside of the city. That, and the ability to get back to civilisation in just over an hour. Take exit 6 at Shanghai Science and Technology Museum metro station (Line 2) and you’ll find bus number 2 (二线, 12RMB) next door. The hotel is a 10-minute taxi ride from the bus terminus on the island, making for a total journey time of 70 minutes. The Hyatt Regency can arrange for taxis or a limousine service from Shanghai upon request. Rooms at the Hyatt Regency start from 800RMB plus 15 percent service charge; book by calling 6703 1234 or visiting their website.